Women often think they will get those annoying and terrifying-looking stretch marks only after they get pregnant and give birth. However, men too can develop stretch marks and so do women who are not pregnant. You should know Stretch marks appear due to a sudden weight gain or weight loss. As you can see is fairly common problem for men and women alike. Getting rid of stretch marks in a completely natural way isn’t likely. But worry no more and find below our favorite remedies to reduce stretch marks. The one thing stretch marks need, is nourishment and moisture. 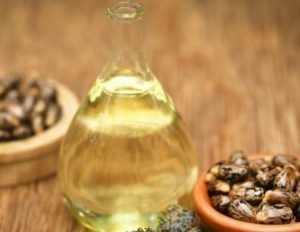 Castor oil when massaged onto the skin will help heal and smoothen the marks slowly. But this is something that you need to constantly feed the skin with. 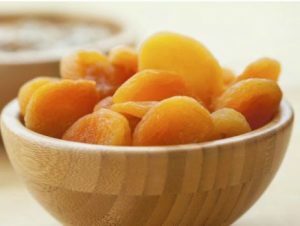 -Take 2-3 apricots, cut them and take out the seeds. -Crush the fruit into a paste and apply this mask on the stretch mark affected areas and leave it on for 15 minutes. -Using warm water, wash it off and then repeat the process every day for a month to see results. -Apply the mixture on the affected areas till it gets soaked up by the skin. – Let it be on your skin for approx. 10 minutes after which you can rinse it off using warm water. 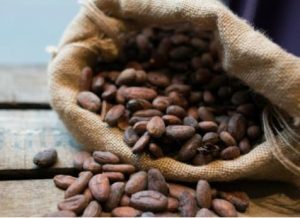 The use of cocoa butter helps reduce stretch marks. If used during and after pregnancy it makes the stretch marks disappear completely. The best time to use cocoa butter is at night, so massage it well into the skin and over a period of time you will find the stretch marks reducing and fading away. 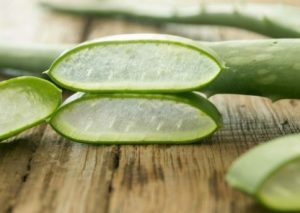 -Take the fresh gel from the leaf and massage onto the area with stretch marks and leave on for 20-30 minutes. -Repeat daily and wash off with tepid water. 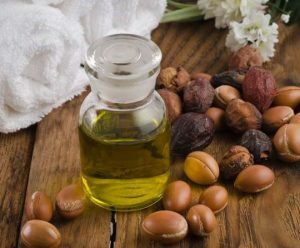 -Apply this oil on the stretch marks and massage for a minute. 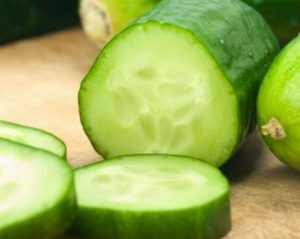 -The oil gets easily absorbed into the skin. Do not wipe away or rinse. 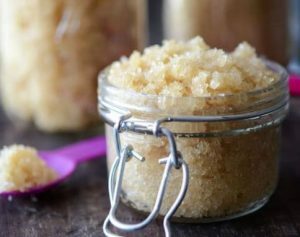 -Mix a tablespoon of raw sugar with a few drops of almond oil and a few drops of lemon juice to make a grainy scrub. -Massage this onto your skin for 8-10 minutes. -Wash with warm water and moisturize as usual.